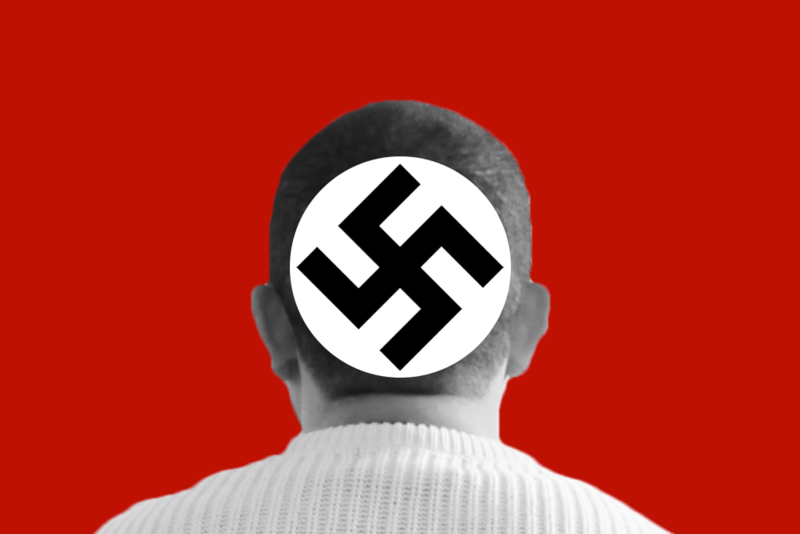 Nazis, in case you forgot, are bad. Hundreds of people have gathered in Melbourne to protest against right wing extremism and remind people that Nazis are bad. Which doesn’t seem like a thing we’d have to do in 2019, but here we are. 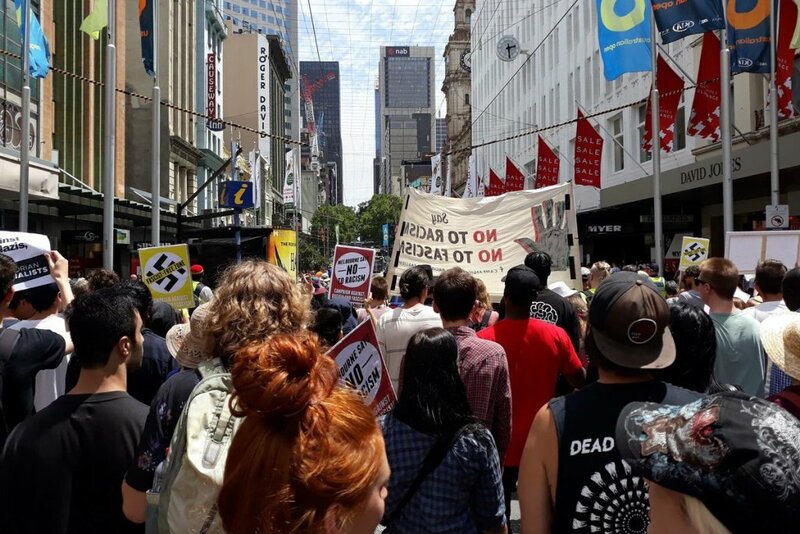 Protesters congregated outside the Victorian State Library on Saturday to express their opposition to white supremacy, fascism and various other shitheaded ideologies that seem to be coming back in vogue. The protest was a response to the far-right rally in St Kilda last weekend that attracted multiple convicted racists, fuckwits performing Nazi salutes, and an honest-to-God Australian Senator who insists that nah, it’s actually fine. Victorian Greens leader Samantha Ratnam addressed the crowd, sharing some of the racist messages she has received since the St Kilda rally. The protesters then marched through the CBD brandishing anti-Nazi signs and chanting anti-Nazi slogans. Which again, isn’t really something I thought I’d see in Melbourne. But then again, it’s certainly better than the alternative. Feature image via Whistleblowers, Activists and Citizens Alliance/Twitter.